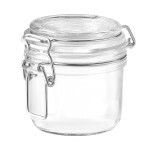 The Bormioli Rocco Fido range of jars features jars with a glass swing lid that closes down on a rubber seal and locks by way of a wire bail. 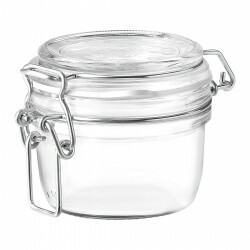 This allows an air tight seal for a wide range of foods including dried goods, dehydrated fruit and vegetables, pickles and chutneys, and oils. 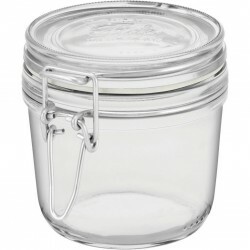 These jars are not suitable for use in any sort of preserving process such as water bathing (using a Fowlers Vacola, Ozfarmer or Ball preserving unit for example) or pressure canning. 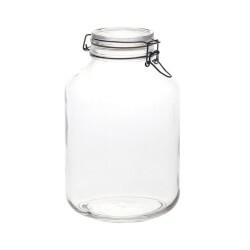 Larger jars are an excellent option for home brew storage as well as large scale storage of dry goods. 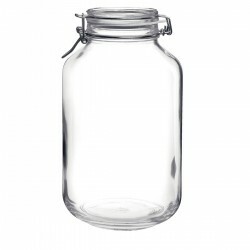 200ml: 8.5cm x 8.5cm (high) mouth opening 7.5cm: Perfect size for jams, chutneys, pates. 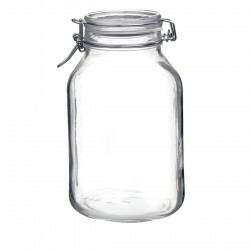 All sizes take the same size replacement gasket which can be ordered on request. 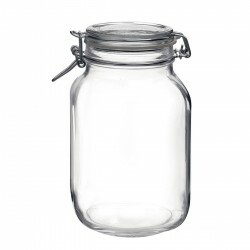 8oz Straight-Sided Jar with a continuous thread mouth. 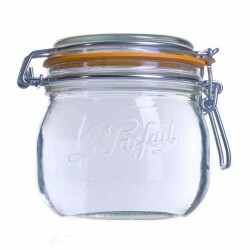 A nice wide mouth jar for dipping salsa, bod..
↵FeaturesSolar Powered! Heritage Blue AND Heritage Green! 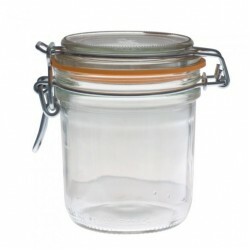 Great For Camping, Weddings, ..